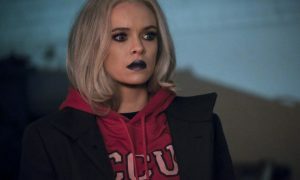 The title “The Death of Vibe” sums up why this week’s episode of The Flash season 5 was so frustrating. 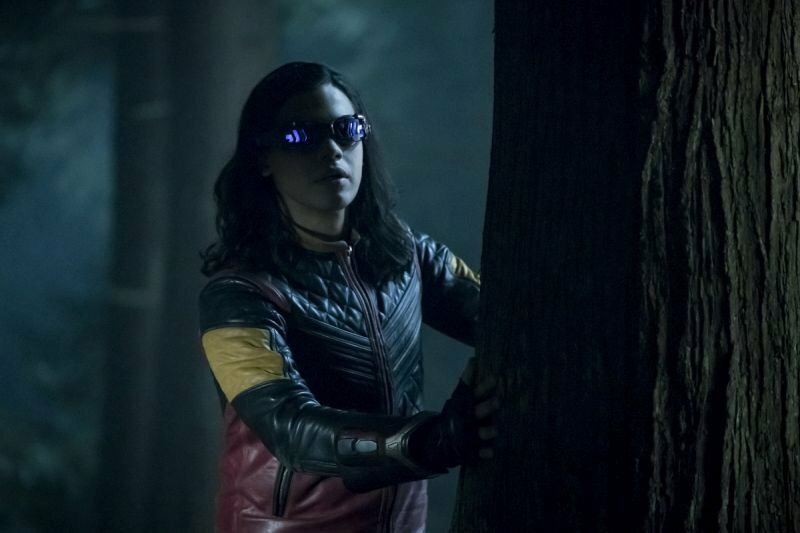 I’m not sure what drama could come out of a fake death for Cisco Ramon. That already didn’t work in season 1. Death fakeouts are baffling to me because they imply that death plots are fun. The moments when it seemed like Cisco was dead weren’t entertaining. 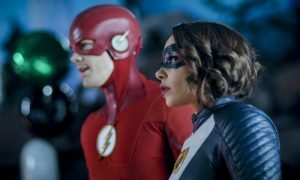 I spent those scenes completely pulled out of the show as I tried to calculate whether The Flash would actually kill of Cisco. And this episode made other missteps. It also brought in yet another version of Harrison Wells. This one was the great detective Sherloque Wells. They didn’t overthink the name. Sherloque has a ridiculous distracting French accent and is sleazy and self-serving in a way that we’ve seen before. Why can’t we just have Harry? The decision to continually have him leave and get replaced by a less interesting character makes no sense. It’s the kind of move shows usually make when they can’t get an actor to renew their contract, but obviously that’s not the case here. I enjoy other versions of Harrison for one off episodes, but Sherloque seems to be sticking around. The writers are just making more work for themselves by trying to get us invested in this new guy when they’ve already done so much work developing Harry’s character and relationships. Finally, this episode didn’t work because of the plotline with Nora West-Allen. She felt guilty about changing the timeline and causing a ripple effect. But, no one acknowledged the most obvious action to take: for her to return to her own time to minimize this effect. Of course she and Barry want to spend time with each other, but them doing it at the expense of the timeline— all while claiming that they care deeply about other people— is frustrating. 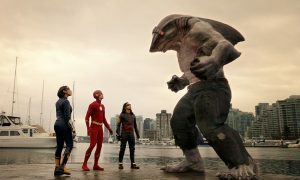 Check out my review of last week’s episode of The Flash.